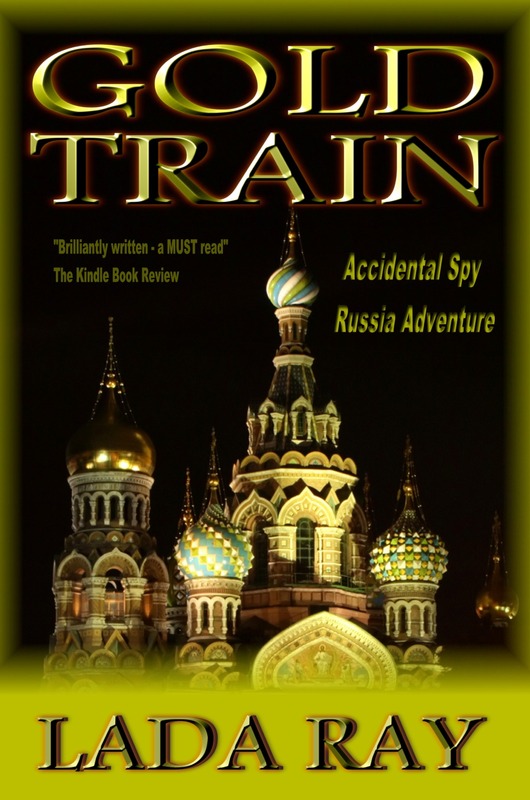 The mystery/thriller GOLD TRAIN is based on famous historical events of 1918, but it is set in contemporary Moscow, St. Petersburg and New York. The protagonist, international journalist Jade Snow, who’s used to dodging stray bullets in Iraq, rushes into marriage and has a child before she is ready, and as a result, she has to say a premature good bye to a promising career. While Jade stays home with the baby, her husband jet sets around the world (hint: his career is fine). But Jade’s ever present longing for freedom and world adventures generates a subconscious rebellion, so when she finally gets a chance to go to Russia in order to investigate tantalizing mystery of the missing treasure of the Russian Empire, she lands herself in the middle of a deadly conspiracy that threatens to change the balance of power not only in Russia, but also in the world, and in the process, she meets a mysterious stranger, who may well change her life forever. ***Incidentally, Gold Train and The Earth Shifter are presently on huge sale on Amazon! Ebooks only $.99, new release paperbacks $12.49 and $14.99! 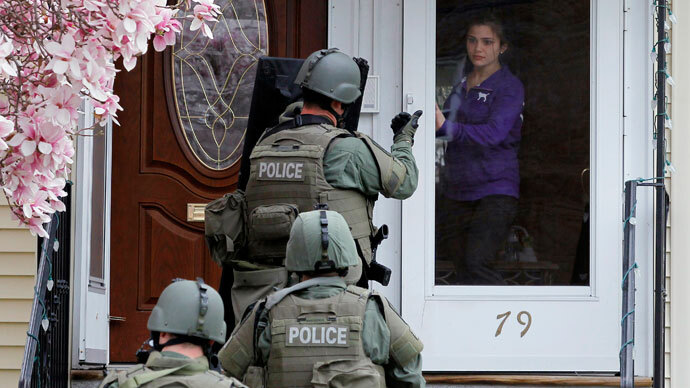 It turns out that the two suspects in the Boston Marathon bombing are the Tsarnaev borthers, aged 19 and 26, residents of Cambridge, MA, and immigrants from North Caucasus. Ethnically Chechen, their family resided in the Autonomous Republic of Dagestan, neighboring Chechnya. In fairness, I need to point out that some suspect a false flag operation in the hunt for the Tsarnaev brothers. However, I am not prone to conspiracy theories. Conspiracies happen all the time, yes – as you would see if you read my books. But conspiracies I write about are based on proven real world events. In this case, I have no proof of false flag, although voices in its favor persist. Either way, so far there isn’t enough information to make such a conclusion – yet. After the collapse of the USSR in 1991 the always stormy and confrontational North Caucasus, populated by many warring tribes, where a child would receive a knife as a birthday present at 2, reverted to its nature. With no jobs for the young and no government controls, fundamentalist Islam, terrorism and Al Queda influence spread like fire. In the past 5-7 years, Chechnya has actually stabilized as the Russian government poured billions into this little autonomous republic in order to rebuild the industry and generate jobs in this beautiful, but unstable and depressive region. 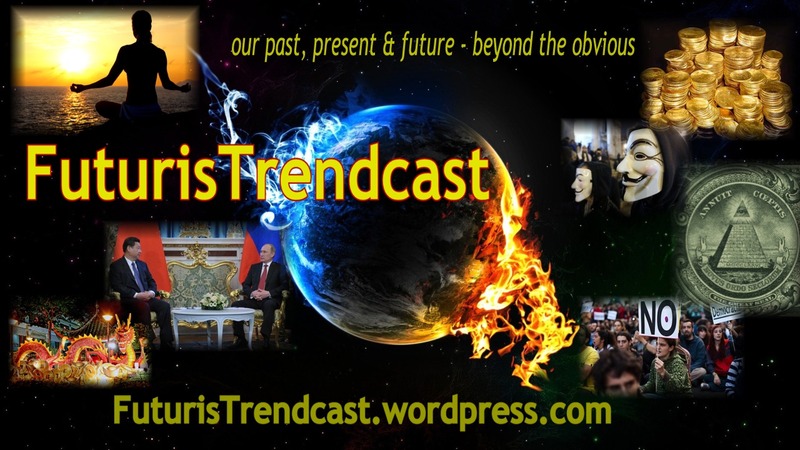 After the peace was finally restored and the population turned away from terrorism, the remnants of the “rebels” had crossed the porous borders into the nearby autonomous republics, notably, Dagestan, where they would hide out in the mountains. The FBI has now admitted that the brothers may have had links to Russia’s most wanted man, Chechen terrorist Doku Umarov, who has blood of many civilians on his hands, including the deadly Beslan School bombing. Many of his cronies received asylum in the UK, US, etc., after their terrorist acts in Russia. It is a well-known fact that Doku Umarov’s fighters received training in Al Queda camps in the Middle East and parts of Europe. However, over the years, Russian requests for extradition of said terrorists had been routinely denied by the USA, UK, Sweden and Poland, despite irrefutable evidence of their terrorist activities. Take a close look at Mr. Suleimanov, the leader of the Chechen terrorists in GOLD TRAIN – look familiar? I guess, now that it has happened in the USA, the “Chechen freedom fighters” will be finally re-branded terrorists. Isn’t that amazing! Kinda makes you wonder when these childish, ignorant and backwards political rivalries with Russia and other countries designated as “enemies” by the USA will finally stop, and when justice and reason will finally prevail? Crazy crazy story, no doubt we will never know the full truth behind what happened over the past week!